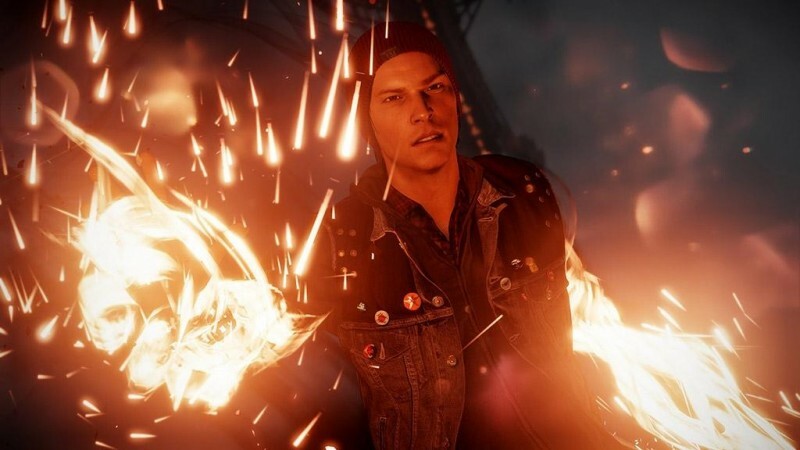 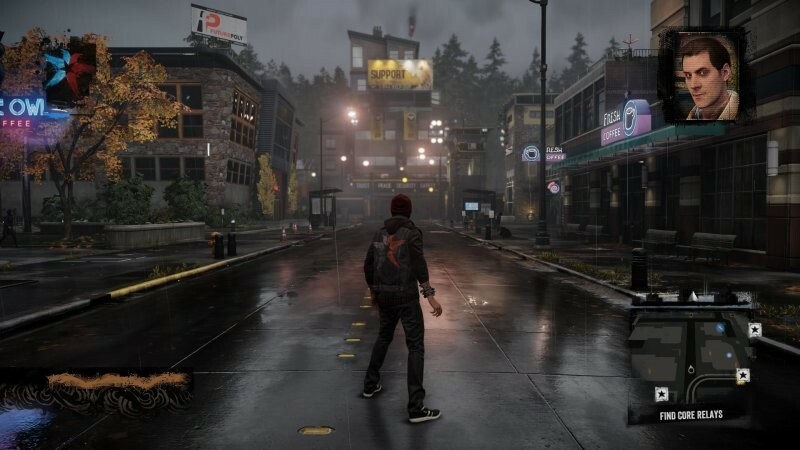 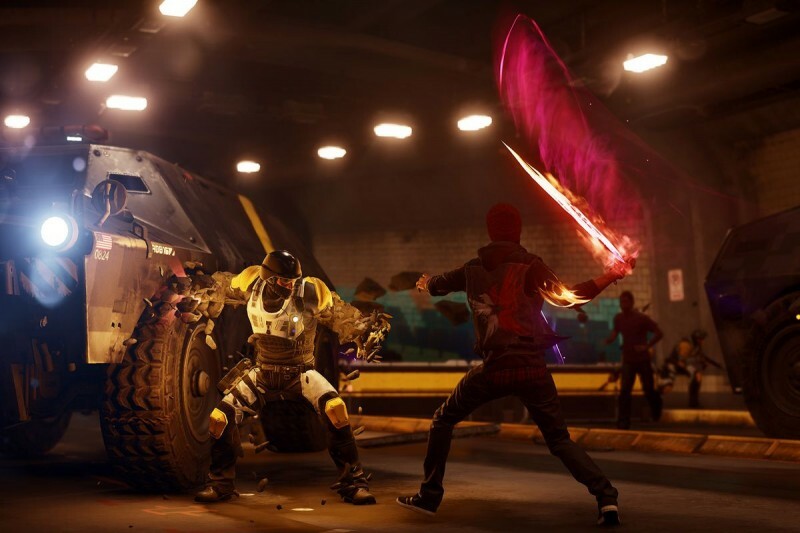 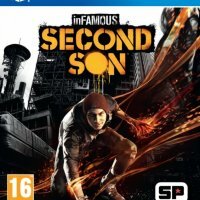 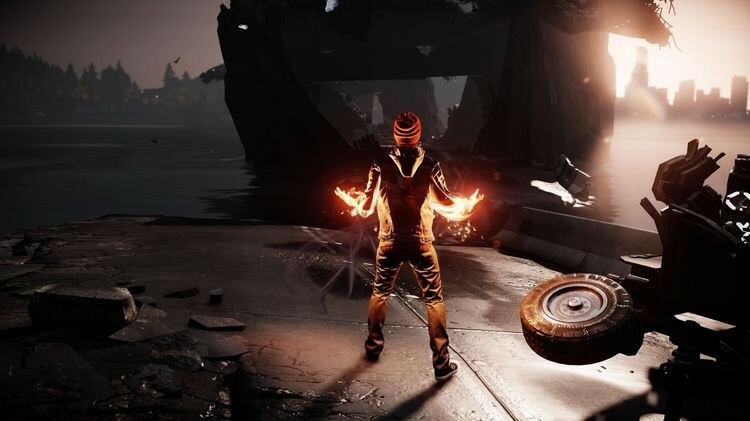 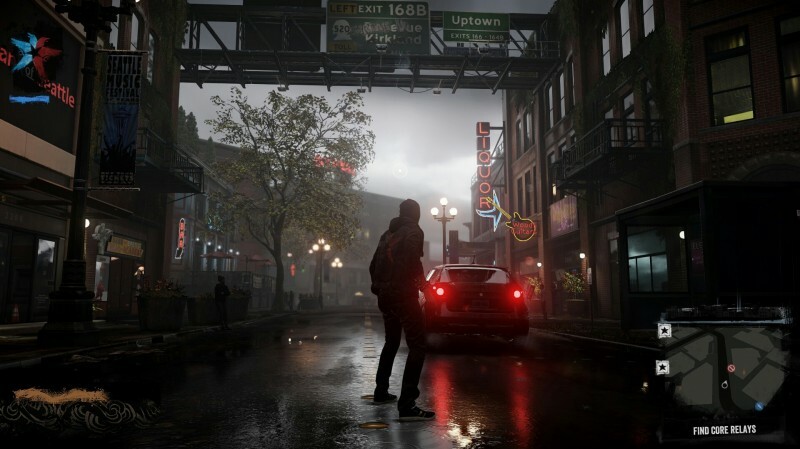 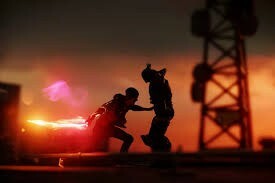 InfamouseThe Second Son is a part of Infamous game series. 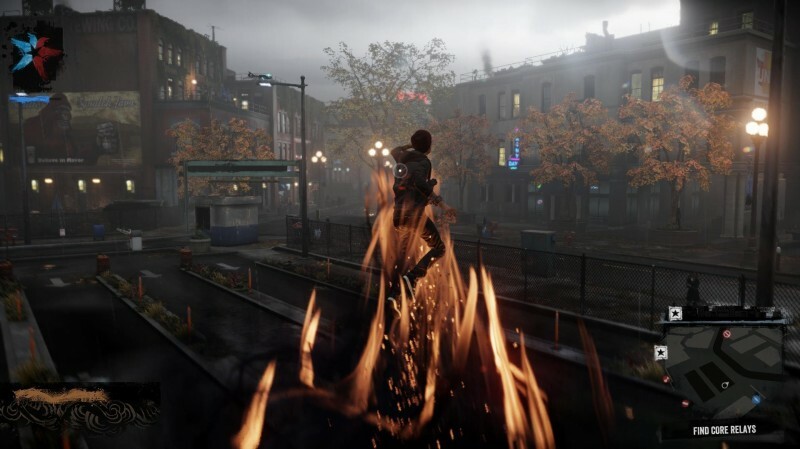 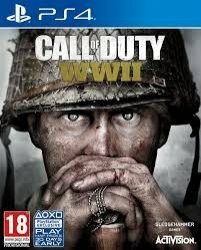 In this game, our protagonist has two characters, evil and good. 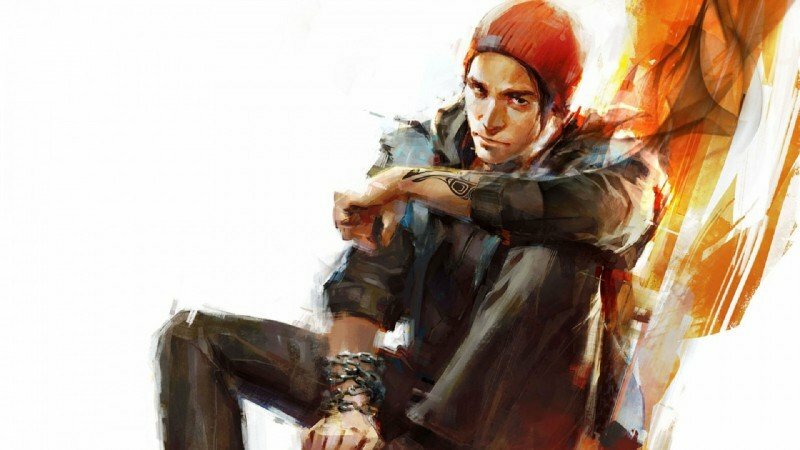 The protagonist has super powers that help him to fight, manipulate objects and can do parkour too.